Rio Tinto has released a practical ‘how to’ guide for integrating cultural heritage considerations into their communities work throughout all Rio Tinto operations, including exploration, project development, mines and smelters. 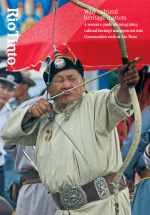 This publication, developed in conjunction with CSRM, provides guidance on how to improve the understanding of cultural heritage values and how, through engagement with communities and stakeholders, Rio Tinto can improve decision-making and management processes. The Guide also provides background material on cultural heritage as a concept, a practical business priority and as an emerging field in international forums. 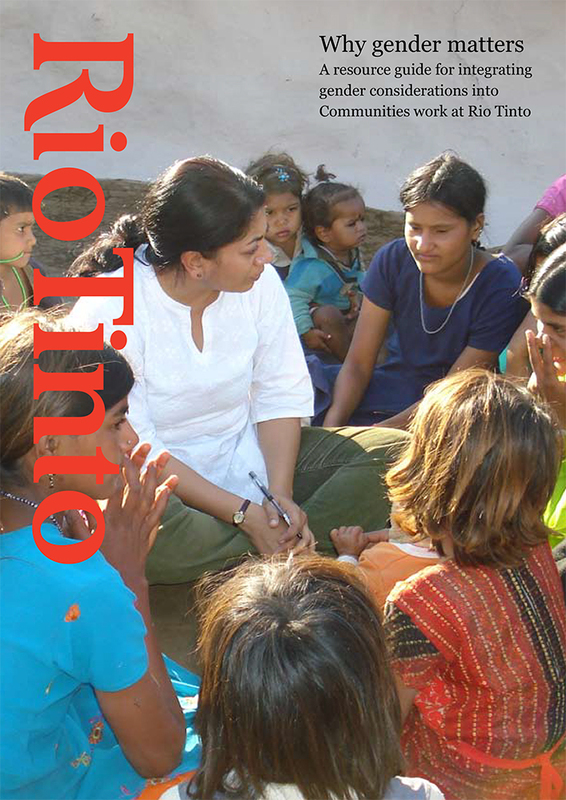 This ‘how to’ publication, co-authored with Rio Tinto by a team from CSRM, provides guidance on engaging inclusively, undertaking human rights due diligence, and integrating human rights into CSP planning processes. 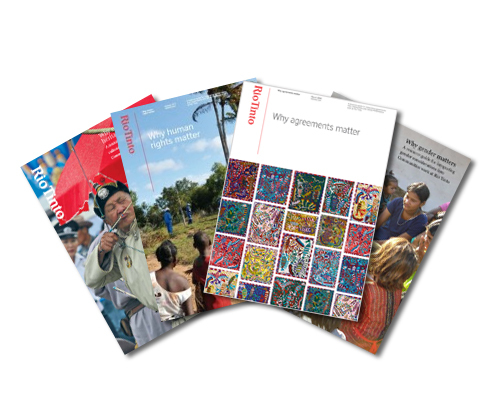 The Guide also provides insight into Rio Tinto’s corporate human rights framework and how the business can continue to build enduring and positive relationships with communities.